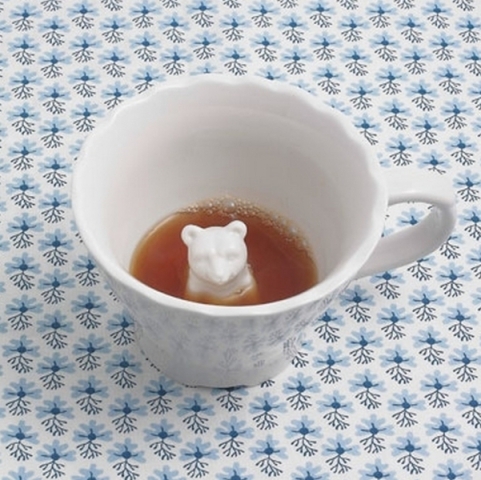 You can turn your next tea party into a surprise party with these fun Hidden Animal Mugs. Just imagine the look on your friends' faces when they find a bear, fox, or owl hiding just beneath the surface. Make it the "special" mug to help that sick child through feeling crummy. It can also be a really fun gift for family or friends. 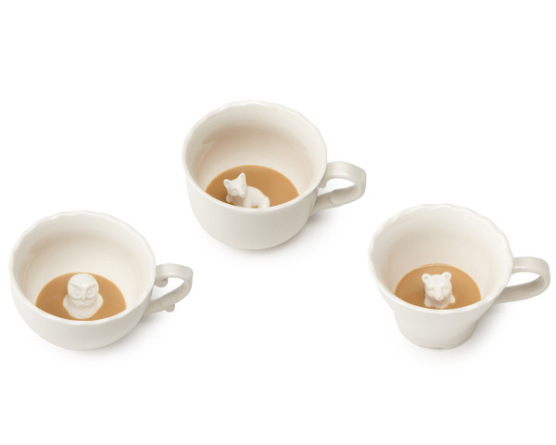 These mugs are ceramic and are microwave and dishwasher safe. Each mug holds 16 ounces of your favorite beverage. Each mug is sold separately. For more information or to order, click here.